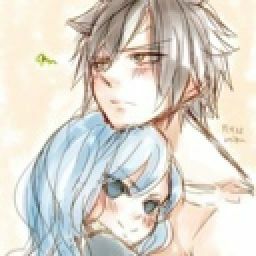 "W..why would I..I need a new partner for? 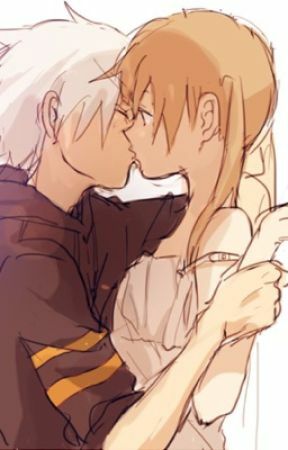 Your not going to die soul.." I say as I kiss his for head "you wouldn&apos;t do that to me" I say "m..m..Maka..I..I lov-" then nothing I look down "soul! SOUL!" "Sleep on the flo-" I was cut off by soul pulling me down and hugging me "go to sleep Maka.." He says laying his head on mine. I blush "uh-" I was cut off again "shut up and sleep." Soul says as he falls asleep.